According to friends and her lawyer, a woman who backed her vehicle into her live-in boyfriend in Las Vegas is not guilty of murder. This incident can only be considered an unfortunate accident with alcohol as its impetus. However, the prosecutor disagrees and charged Sounilak Ouchlaeun with the murder of 44-year-old Conrado Martinez Mendoza. Because Ouchlaeun is not a citizen of this country, the District Attorney believes that she is a flight risk. District Attorney Rob Stephens stated that if Ouchlaeun is allowed bail, it is very likely that she will flee the country. 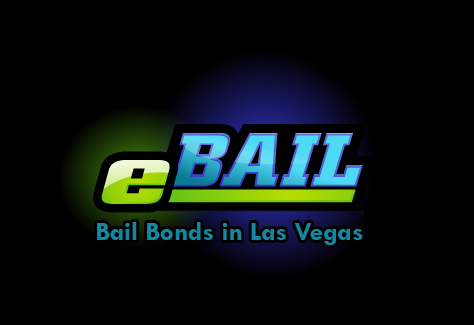 Her status as a registered alien and the fact that she may receive a life sentence if convicted are very clear motivations for why bail should not be set for this individual, according to District Attorney Stephens. However, bail was set at $100,000. Ouchlaeun will plead not guilty in this murder case, her public defender Christy Craig stated. Ouchlaeun’s lawyer characterizes this incident as an accident that resulted from the ingestion of alcohol and other reasons. The “other reasons” were related to another man and the jealousy that ensued. On the night of this Las Vegas incident, Ouchlaeun and Mendoza were drinking shots with Valan Bengson. As Ouchlaeun and Mendoza began to fight, Bengson tried to intervene, but Ouchlaeun decided to leave the home she had been sharing with Mendoza for the past three weeks. According to Bengson, after Ouchlaeun entered her vehicle and was preparing to leave, he informed her that Mendoza was standing at the rear. Another witness described how Mendoza screamed for Ouchlaeun to stop the vehicle but that the car began to move. Ouchlaeun then drove at least six feet down the driveway as she dragged Mendoza who left his handprints on the back windows and blood on the vehicle’s bumper. The cause of death was determined to be asphyxia and injuries to the chest as the victim became trapped underneath Ouchlaeun’s SUV. Ouchlaeun’s attorney stated that alcohol played a significant role in this Las Vegas murder case and that chemical tests were done on Ouchlaeun, Mendoza, and Bengson. She expects the results of these tests to be one major factor that points to her client’s innocence of these charges. Next post: Do you have a Warrant for your arrest?